still working on this one. SO very good. i can't wait to tell you guys about it! 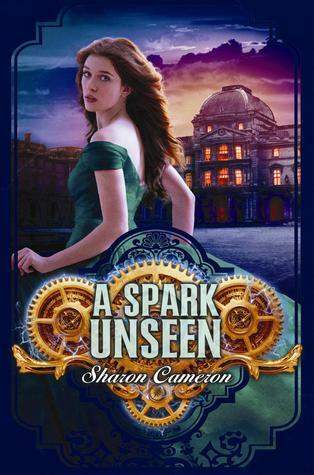 If you're new to this series, check out my review for The Dark Unwinding. of gossip, neighbor to neighbor, flowing like a tide toward me.